This FREE Training is for all Animal Lovers. 6 Simple Steps to Making the Heart Connection with your Animal Companions! Contains the tools you can begin using today to connect on a deeper level with the animals! 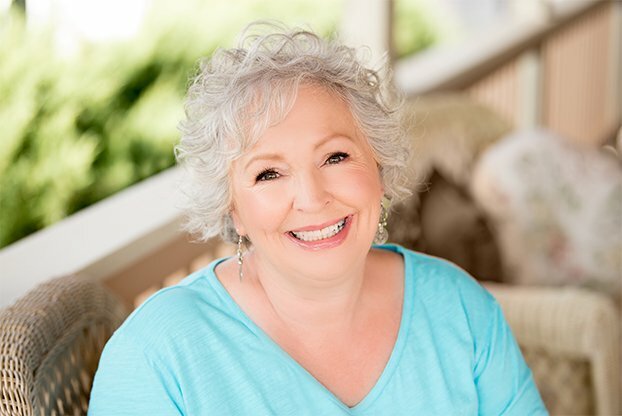 Lynn McKenzie is a world leader in Animal Communication, Healing and Psychic Development. Over the last 25 years she’s trained 31,000+ people in 52 countries.